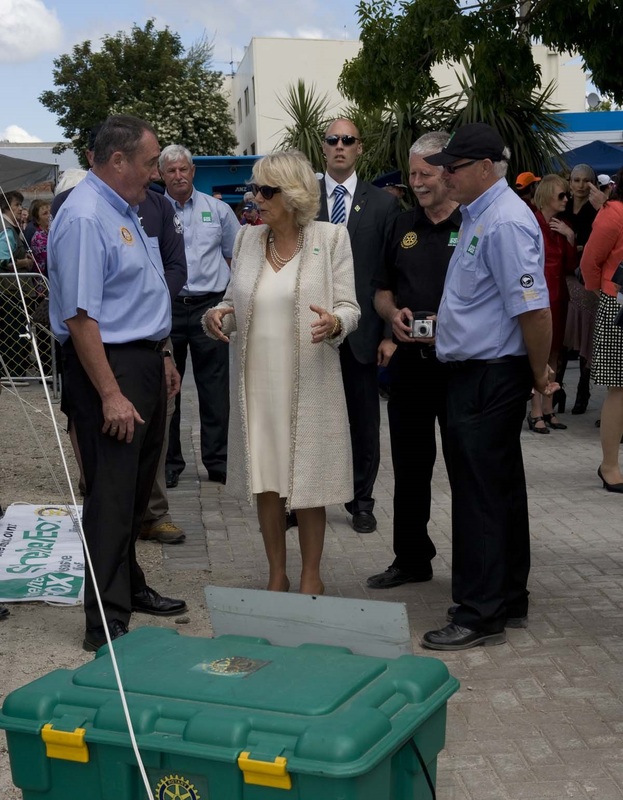 ShelterBox was one of several volunteer organisations invited to meet HRH the Duchess of Cornwall and HRH the Prince of Wales during a walkabout in central Christchurch during their Royal Visit. A ShelterBox display consisting of two disaster tents and various other disaster equipment were positioned right at the beginning of Cashel Street and Oxford Terrace. The royal party arrived at the ShelterBox display and were met by Mike Cahill, before being introduced to former ShelterBox Ambassador Sir Richard Hadlee. I just wanted to say how wonderful all of you are who work for ShelterBox. The most memorable thing on the day was that HRH wore her ShelterBox pin on her coat all day!. Among those invited to a Government House reception to meet HRH Prince Harry was Nelson man Jimmy Griffith. Jimmy was among a number of local representatives from various emergency services and disaster relief organisations. 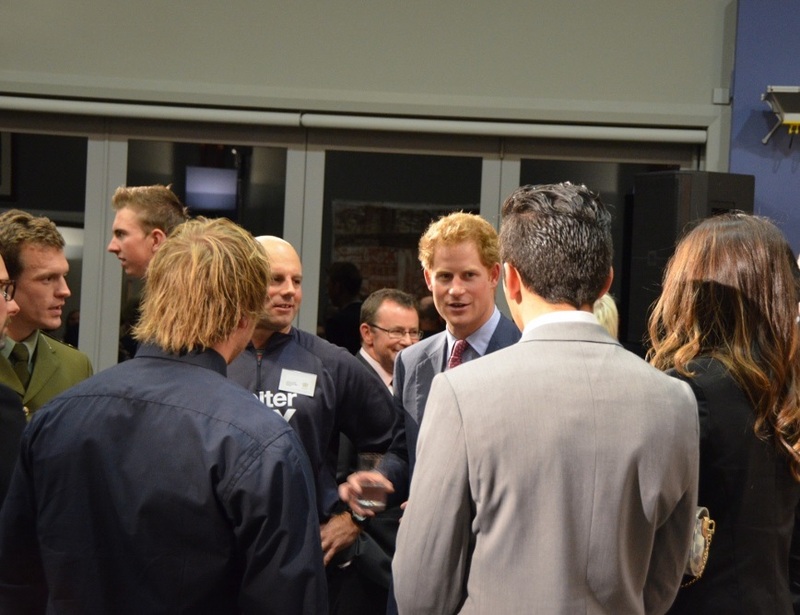 ShelterBox New Zealand was asked to nominate a local aid worker to meet HRH Prince Henry of Wales during his Royal tour of New Zealand and ShelterBox New Zealand asked Response Team member Jimmy Griffith to represent the charity at the Governor General’s reception in Auckland. The Governor General’s reception acknowledges the work undertaken by all the emergency service and disaster relief organisations in New Zealand, which extends across the country and wider to the Pacific region and beyond.